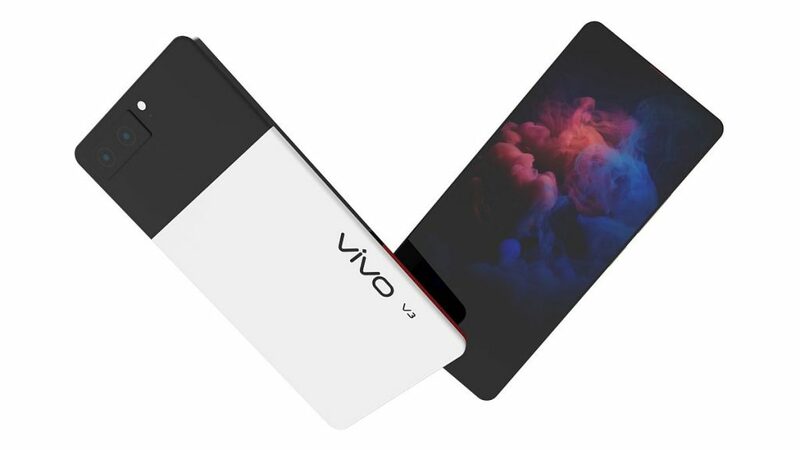 One of the most underrated phones this year is the Vivo NEX and now it gets a successor, courtesy of designer Mladen Milic. 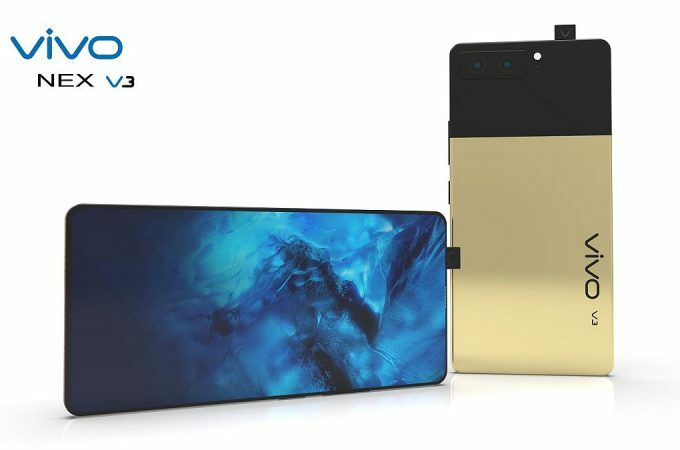 He envisions the Vivo NEX V3, which gets both a presentation video and a large gallery below. We’re dealing with a bezel less device here. 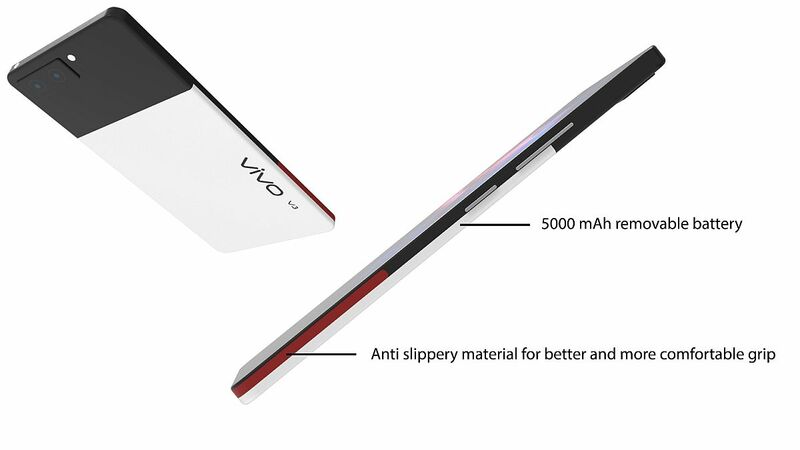 It also has a mechanical pop up front facing camera, with a tiny “V” logo at the back side. 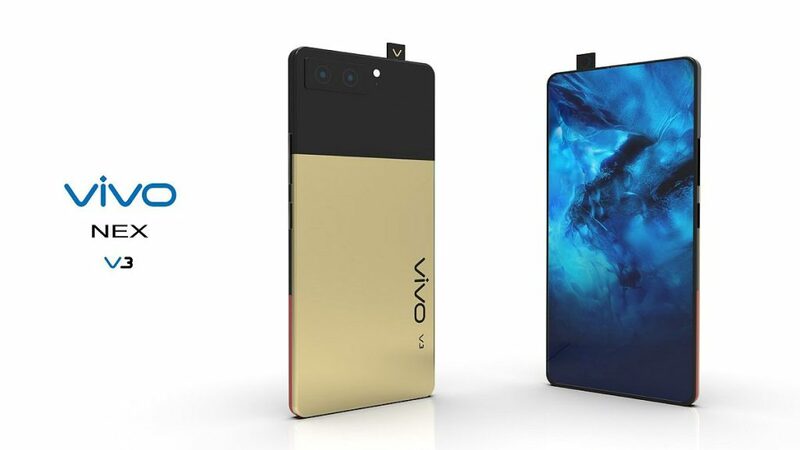 The device itself features a 6.6 inch screen and an in display fingerprint scanner. 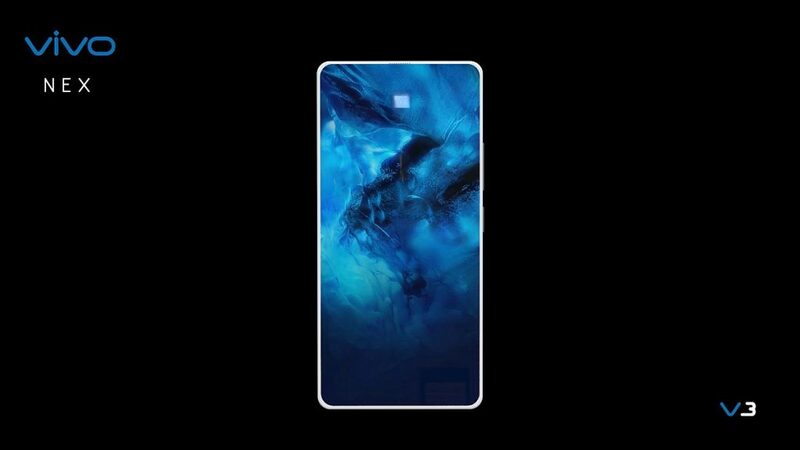 Its diagonal should make it rather massive, bigger than the iPhone XS Max for sure. On the right, left and bottom sides there’s an anti slippery material, for improved grip. The designer also increased the battery size here to 5000 mAh. 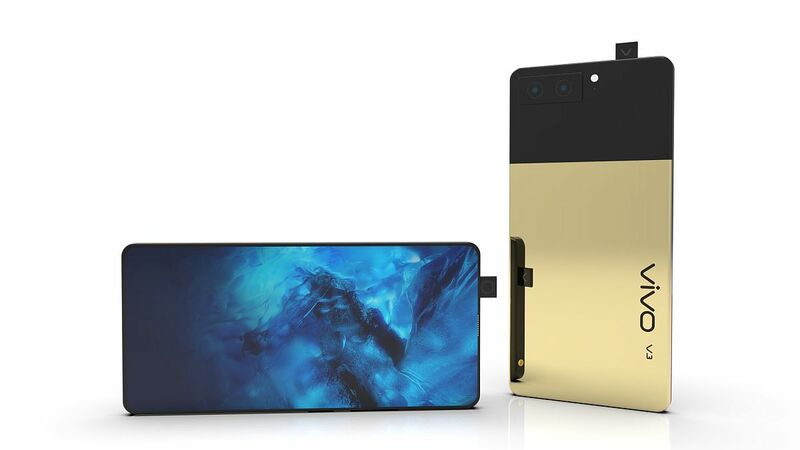 The sliding rear metal cover is secured with 2 bolts placed at the bottom of the phone, close to the dual stereo speakers and USB Type-C port. At the back we find a dual camera, even though I was somehow expecting a triple camera. 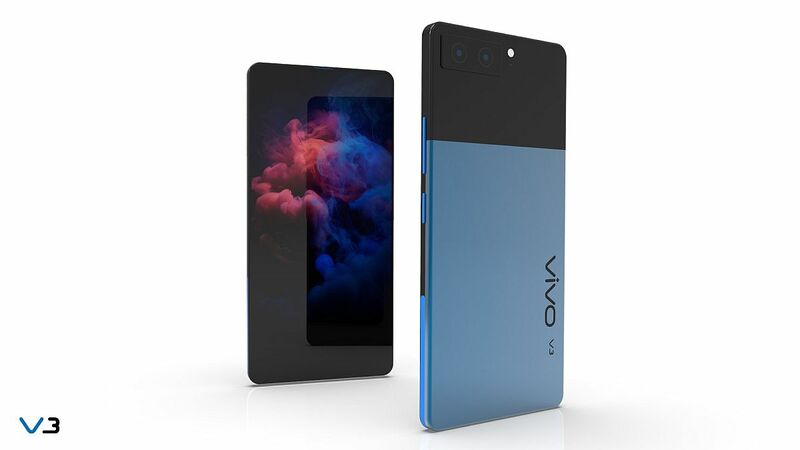 The choice of offering two color hues for the back side kind of reminds me of the the Google Pixels. My main problem with the pop up camera is that its mechanism is fragile and could break under weight or stress. Oddly enough I feel that the rectangular camera setup in horizontal orientation hasn’t been tried before, or in a long while. I’m also getting some Sony Xperia vibes here on account of how rectangular the device is. 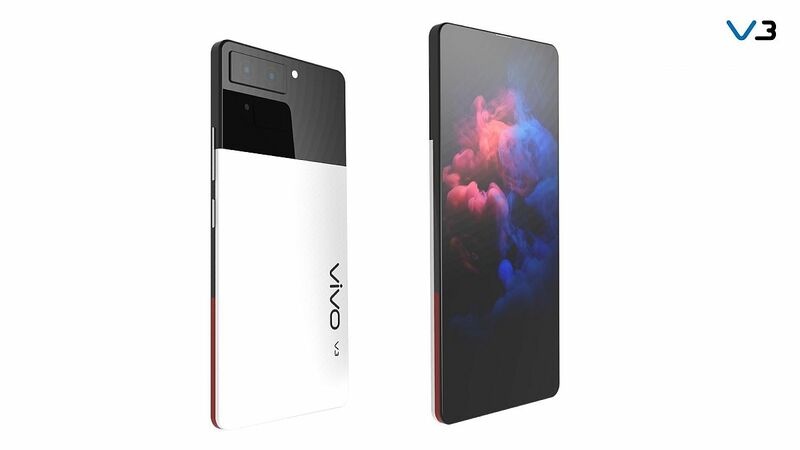 The phone is definitely happening, but maybe with a sturdier pop up area.